Sedans and hatchbacks like the Honda Civic and Honda Accord models are both classified as “cars”–which is to say they are not trucks, SUVs or minivans. A sedan’s trunk is hinged beneath the back window while a hatchback trunk has its hinge above the back window. The cargo area on a sedan is usually inaccessible from the backseat unless the seats are designed to fold down to gain access to the trunk. 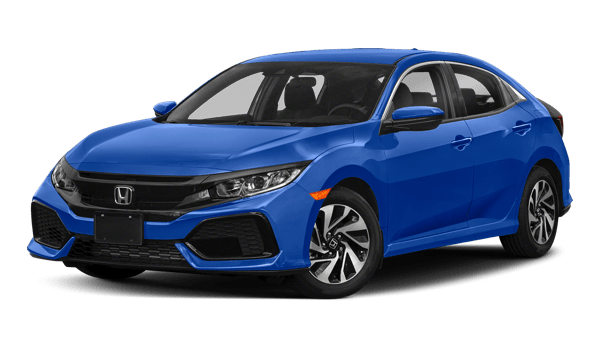 Explore the Honda sedan and Honda hatchback differences below to help you decide which body style fits your needs, then browse our inventory to find a new Honda for sale at Honda North to take home to Lynn. As evidenced by the 2018 Honda Civic specs above, the Honda Civic hatchback interior is more adaptable in terms of cargo space for running errands in Newburyport or day-tripping out of Ipswich. On the other hand, the Honda Civic Sedan offers a lower starting price and more aerodynamic frame for better gas mileage. 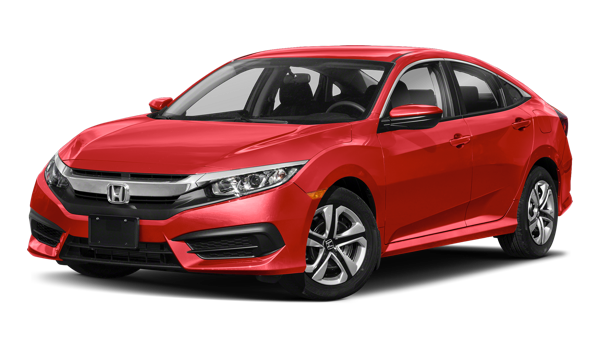 If you aren’t sure which is right for you, compare sedans like the Honda Accord vs. Volkswagen Passat or the Honda Civic vs. Subaru Impreza to learn more at Honda North. ***29 city/38 highway/33 combined mpg rating for LX and Sport with 6-speed manual transmission. 31 city/40 highway/34 combined mpg rating for LX, EX and EX-L Navi with CVT Automatic models. 30 city/36 highway/32 combined mpg rating for Sport and Sport Touring CVT Automatic models. Based on 2018 EPA mileage ratings. Use for comparison purposes only. Your mileage will vary depending on how you drive and maintain your vehicle, driving conditions and other factors.